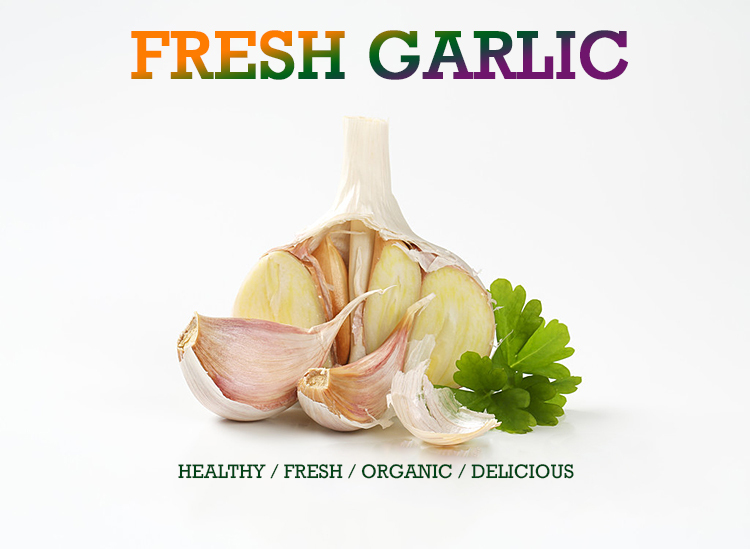 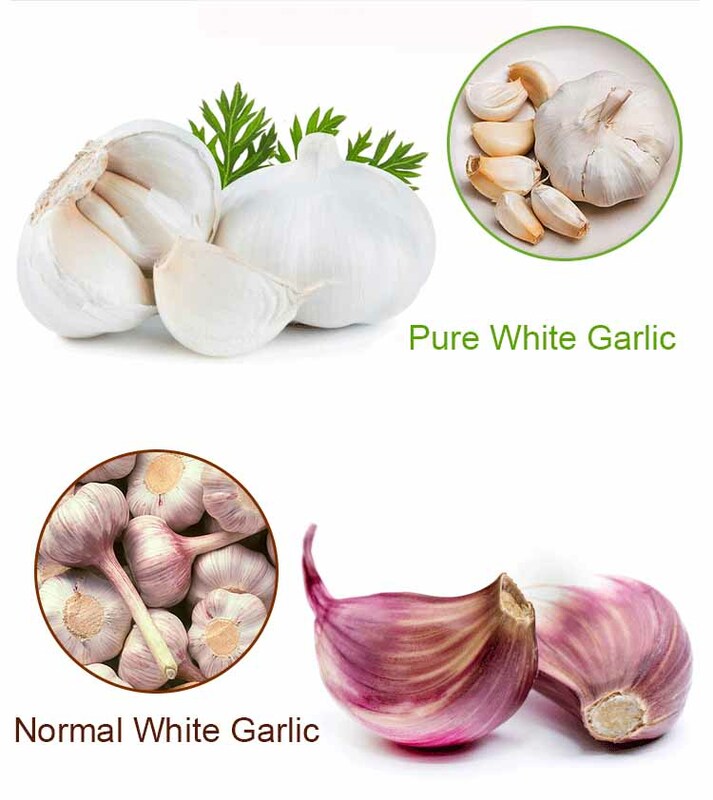 Despite its particular appearance, red garlic is not a species of its own, but refers to any pink, red or purple variations of the common garlic species. 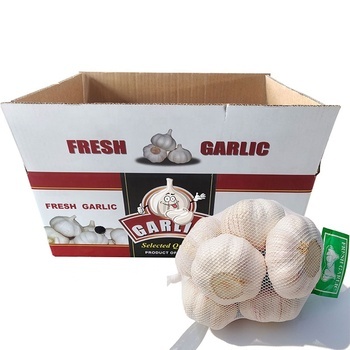 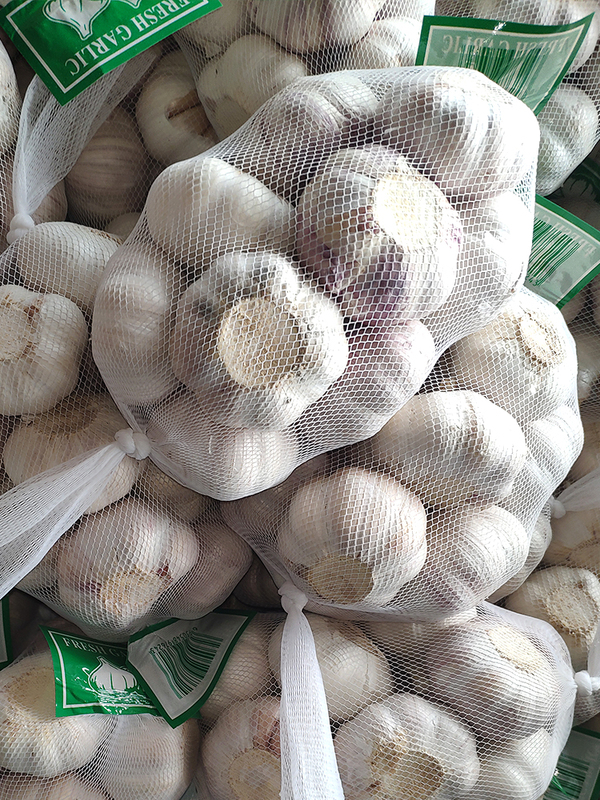 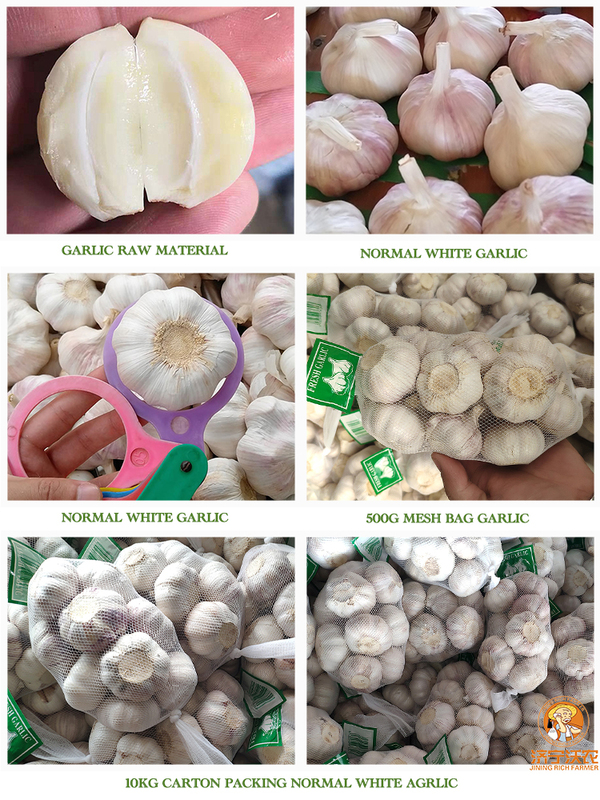 Red variations can appear in virtually any subtype of garlic and are visible in the papery skins covering each clove or in the cloves themselves. 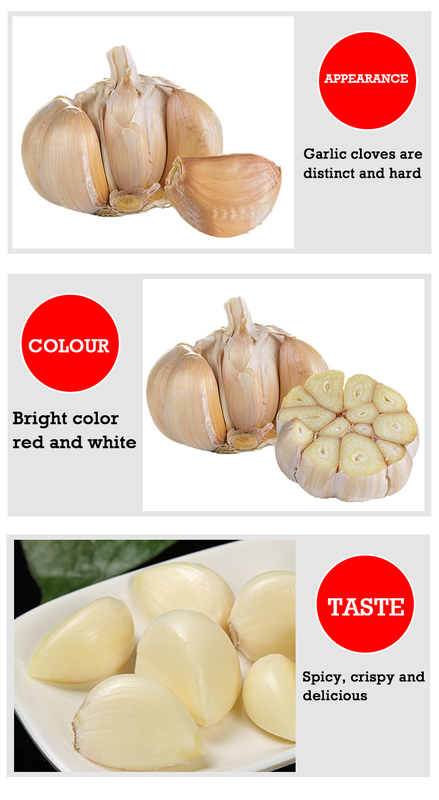 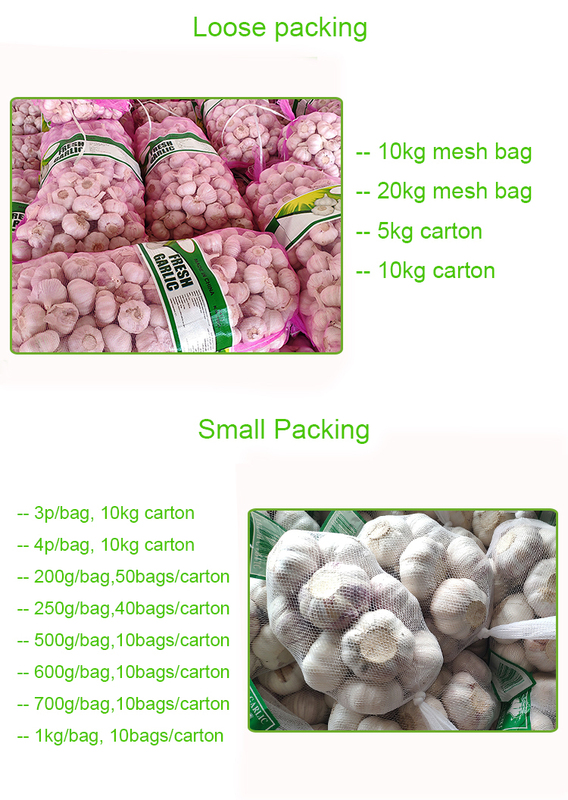 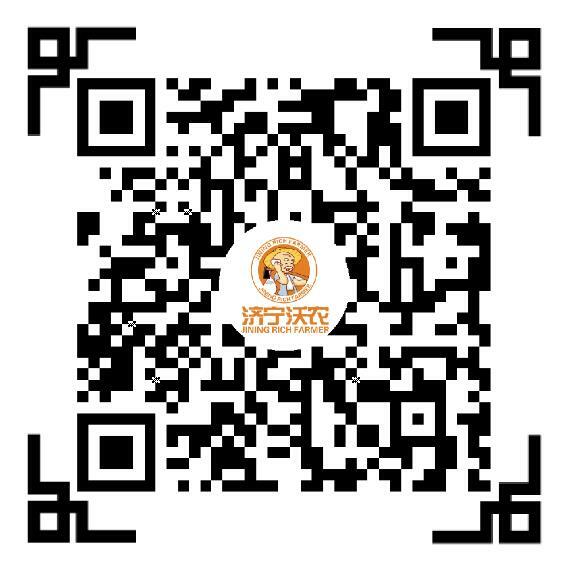 Red garlic is highly appreciated throughout the world not only for its interesting appearance, but also for its more pungent, richer flavor.